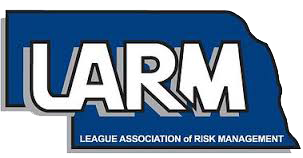 Do you want an opportunity to help grow the League Association of Risk Management (LARM)? Become a LARM Board member and be part of a group that has guided LARM to a strong financial position with solid member growth. 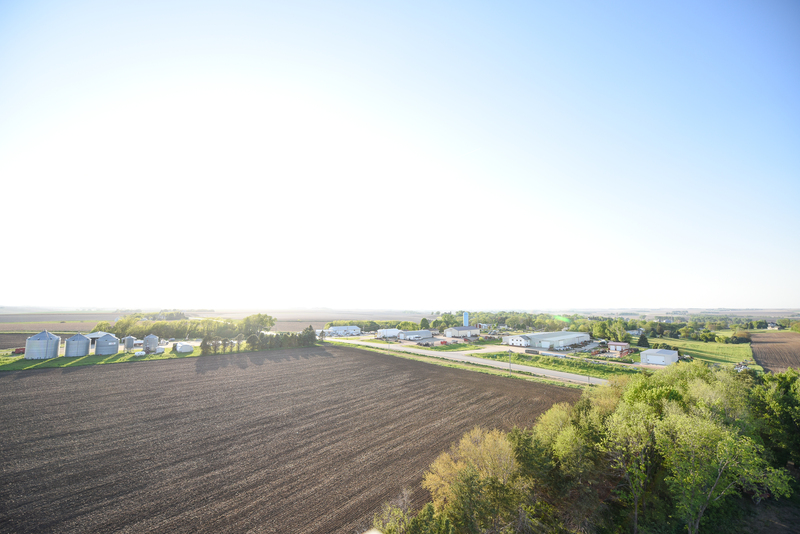 LARM has been and continues to be a low-cost insurance solution for its 164 members that includes cities of the First Class, Second Class and Villages, Fire Districts, Natural Resource Districts, landfills, and other Nebraska governmental entities. If you are interested in being considered as a LARM Board member nominee, please complete the form below.